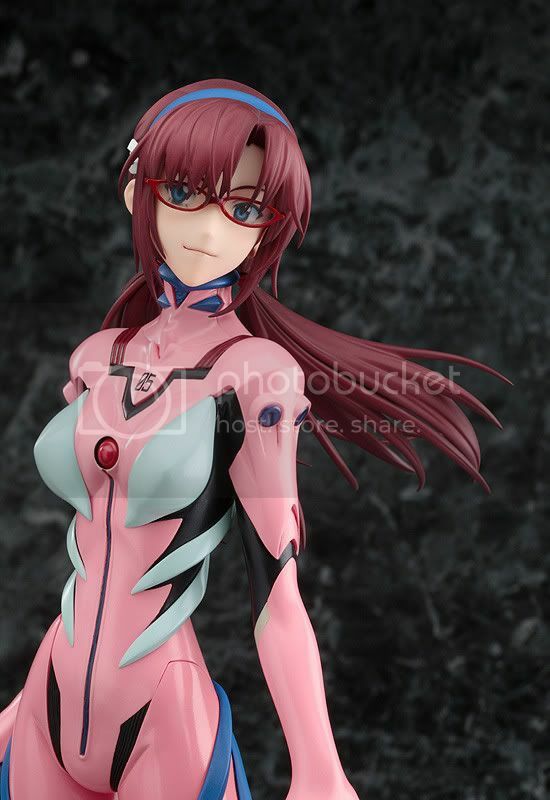 Max Factory is going to release the Mari Illustrious Makinami 1/6 PVC figure from the official Evangelion movie, Evangelion 2.0: You can (not) Advance. 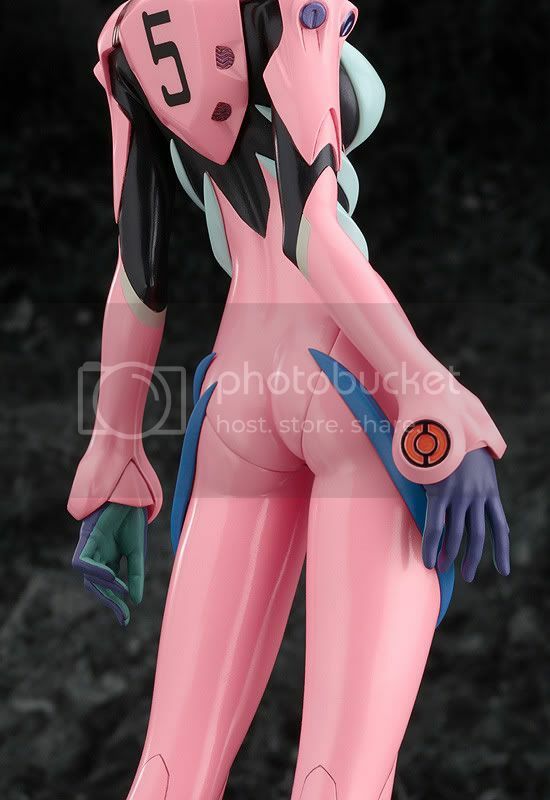 This figure is approximately 275mm in height and will be released in March 2011 around 7,800 yen. 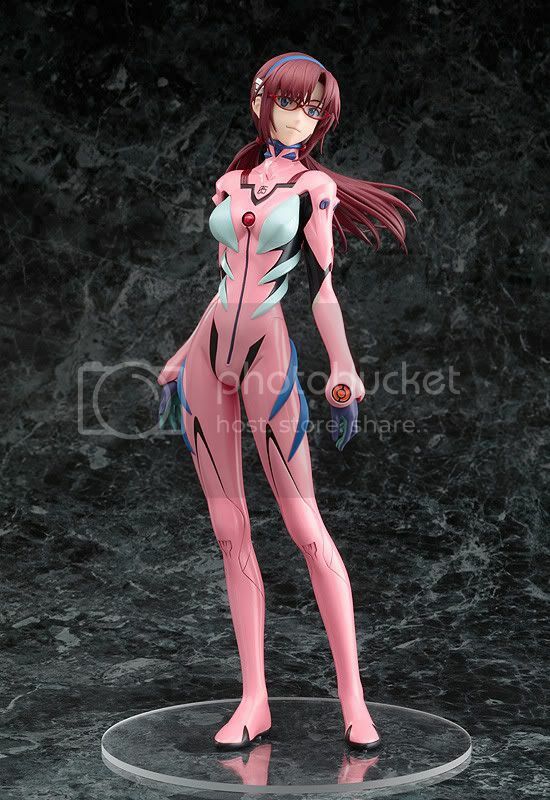 Her pose is based off the front cover of a magazine which was illustrated by Yoshiyuki Sadamoto. 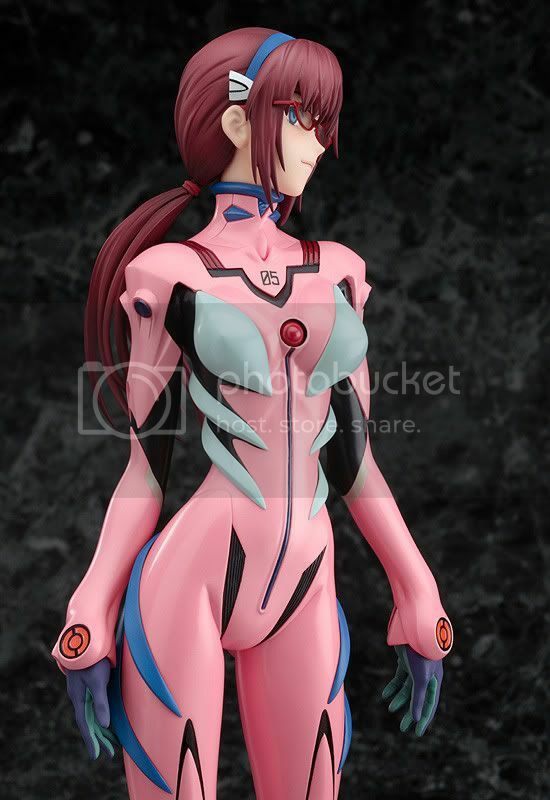 Max Factory did a great job converting it to a PVC figure, I do think she looks good in both sculpting & finishing. A definite must-have for any fans of Mari!